Fast, secure, shareable computers that are easy to manage. Chromebooks come with leading Google products built-in, like Gmail, Search, Google Drive and Hangouts, so you can get to work right out of the box. And with the Chrome management console, admins can easily control users, devices and apps across a fleet of Chromebooks. Edit beautiful photos for presentations and for fun with apps like Pixlr Editor and organize them with your favorite photos site. You can also create marketing and internal videos with Stupeflix or YouTube Video Editor. Chromebooks offer offline apps, like Google Docs and Gmail Offline, which means you can stay productive during the rare times you are disconnected from the web. Multiple logins allow you to give users their own personalized apps, settings, and bookmarks when they log-in. In Guest Mode, users can’t access any data stored on the Chromebook, and all of their browsing history is deleted when they finish their session. With Managed Public Sessions, you can customize a Chromebook, including branding, session time-out and available apps and sites, without requiring a login. Chromebook kiosks are great for retail stores, manufacturing floors, hotel business centers and libraries. 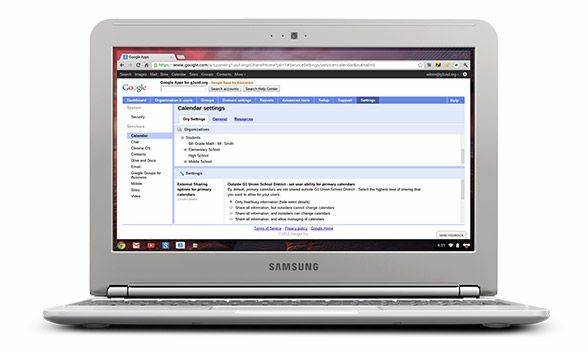 With security built-in, you can share your Chromebook with others without fear of common computer problems like accidental software installations, malware, unauthorized data access or altered settings. 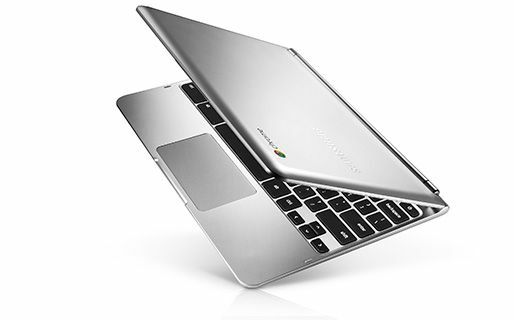 But Chromebooks are a new type of computer designed to help you get things done faster and easier. They run Chrome OS, an operating system that gives you the best of G Suite, security built-in, easy central management and other features that make them an improvement on traditional computers.